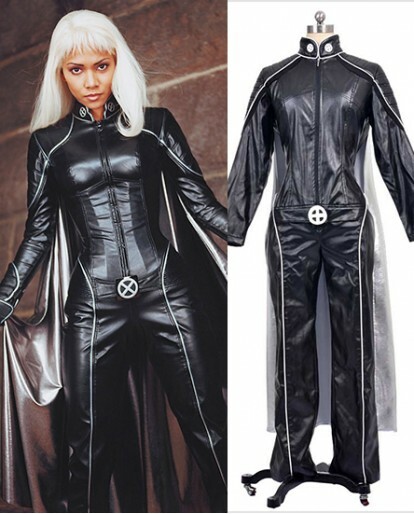 Suit up yourself with the exclusive fashion outfit of Storm Cosplay Costume. Made with perfection,this elegant attire is gracefully designed and custom tailored. XCOOS is offering the Storm Cosplay Costume with the lowest price, We also provide a 30-day 100% satisfaction guarantee. If you're not so satisfied, just return unworn and unopened merchandise with all tags attached within 30 days for an exchange or refund. Enjoy your shopping on XCOOS.com.